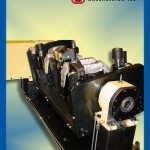 Faster cycle times. 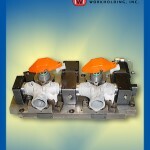 Better process control. 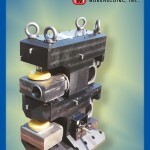 Tighter manufacturing tolerances. 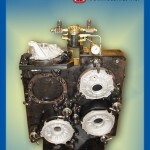 Reduced scrap rate. 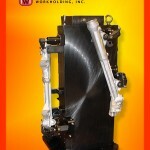 All of these goals have a foundation built on solid workholding principles. 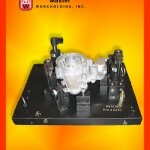 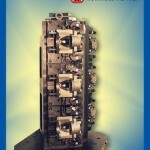 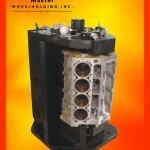 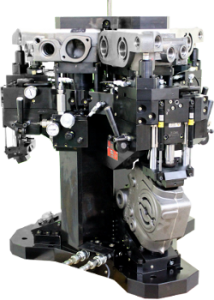 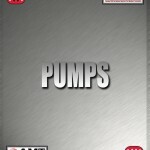 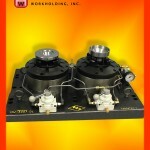 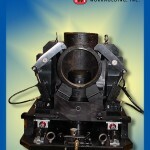 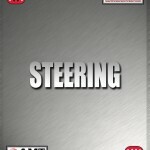 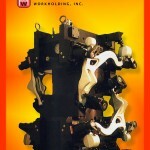 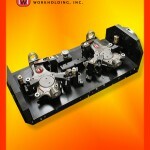 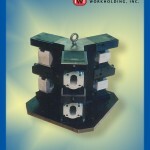 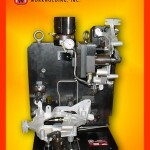 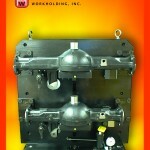 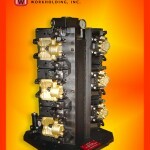 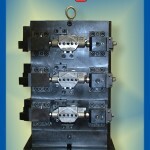 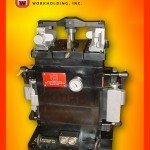 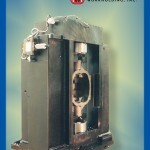 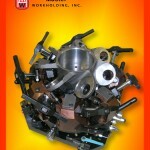 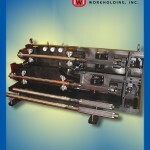 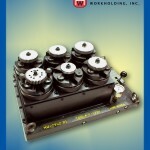 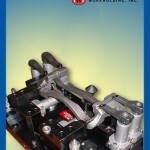 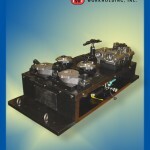 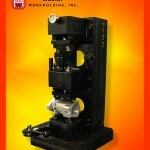 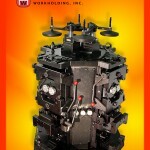 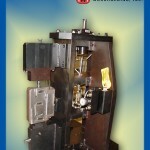 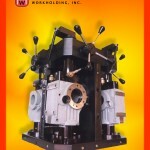 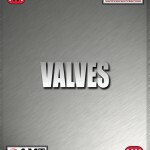 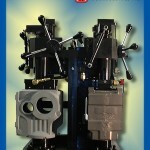 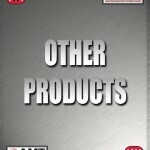 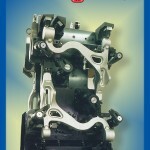 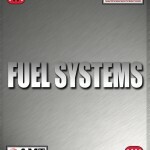 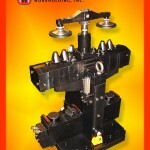 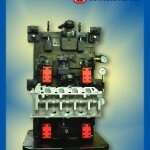 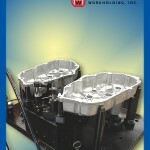 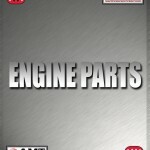 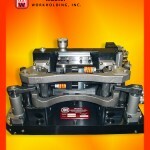 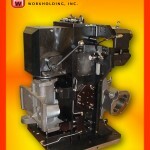 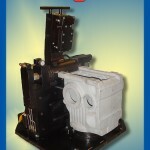 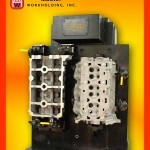 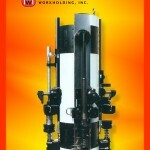 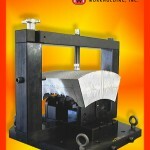 Custom hydraulic fixturing is the foundation you need to build a word class machining process.